There is so much to see here in Roatan. 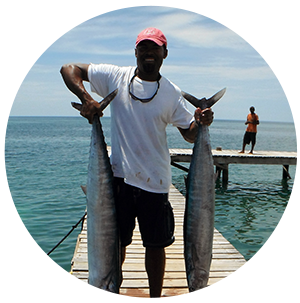 We have amazing deep sea & fly fishing, all our tours are lead by experienced local guides. The snorkeling in Roatan is some of the best in the Caribbean, and our tours help you explore these pristine spots. We are proud to call Roatan home and are ready to share - paradise with you!